Watch M.I.A. 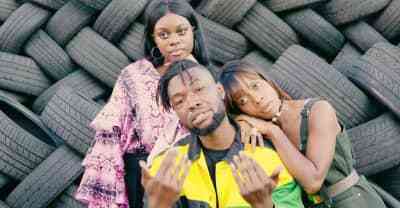 collaborator Afrikan Boy's "Wot It Do?" video.